Carry & organize things you need with style! Useful while traveling, camping, hunting …or when SHTF! Adjustable & multi-organized zipper pockets. 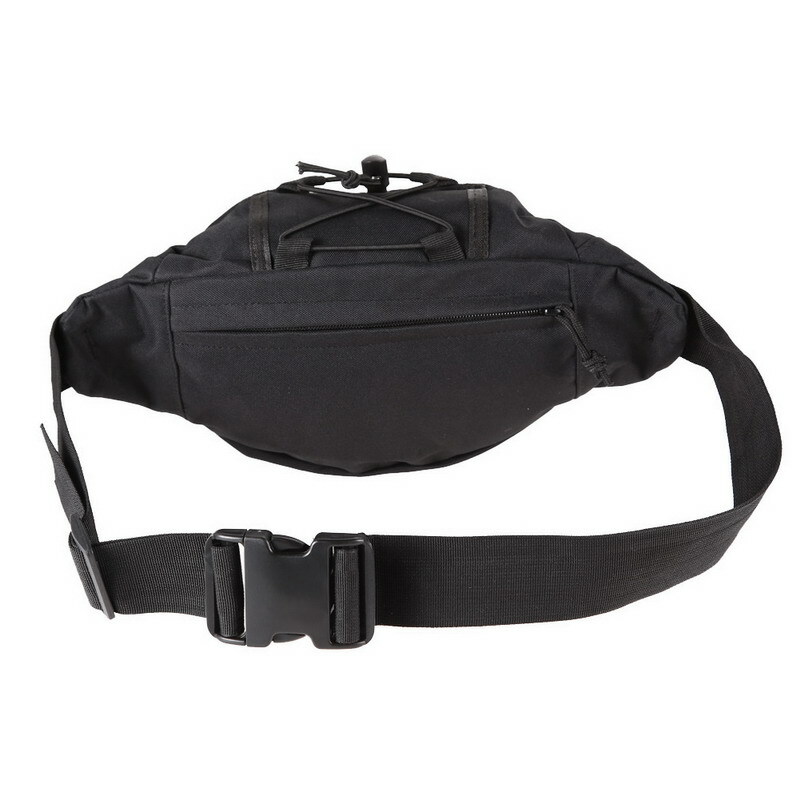 Can used as waist pack, shoulder bag or backpack.